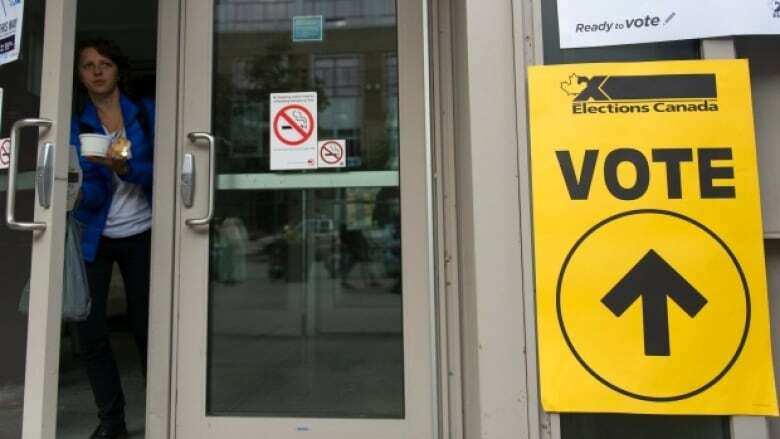 Canadians between 18 and 38 will make up the biggest group of eligible voters in October's election, but Abacus Data CEO David Coletto says it's not clear whether they're 'excited' about casting their ballot. Millennials will make up the largest segment of eligible voters when Canadians head to the polls for October's federal election. It's the first year that everyone in the age group born between 1980 and 2000 will be able to cast a ballot. 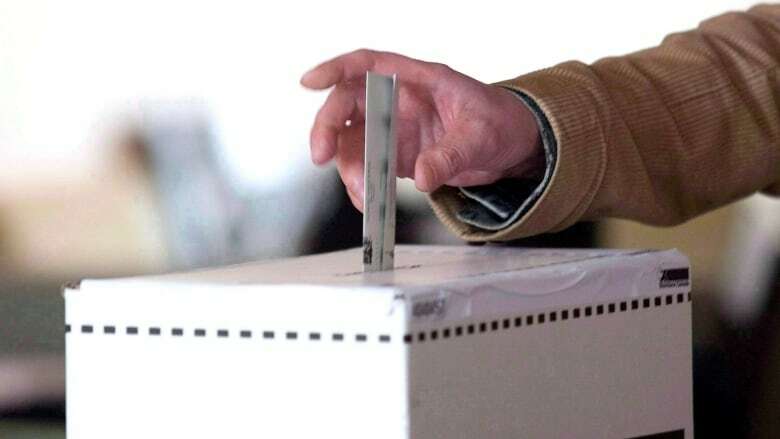 "We're looking at Canadians between the ages of 18 and 38 who will represent upwards of 37 per cent of the electorate," Abacus Data CEO David Coletto told Cross Country Checkup host Duncan McCue. If that bloc votes collectively, it could mean big changes to the political landscape. But only if they're motivated, says Coletto. The pollster's skepticism is in sharp contrast to the unprecedented rise in youth votes during the last federal election. In 2015, turnout among voters aged 18-24 jumped over 18 percentage points to 57.1 per cent, compared to just under 39 per cent in 2011. The Liberals took the lion's share of votes among 18- to 29-year-olds. But, based on data from Abacus, Coletto isn't convinced there's a strong push to the polls for youth ahead of this year's election. "My instincts suggest they're not that excited," he said, adding, "that they've been let down in some way; that there's no overriding issue that's motivating them." 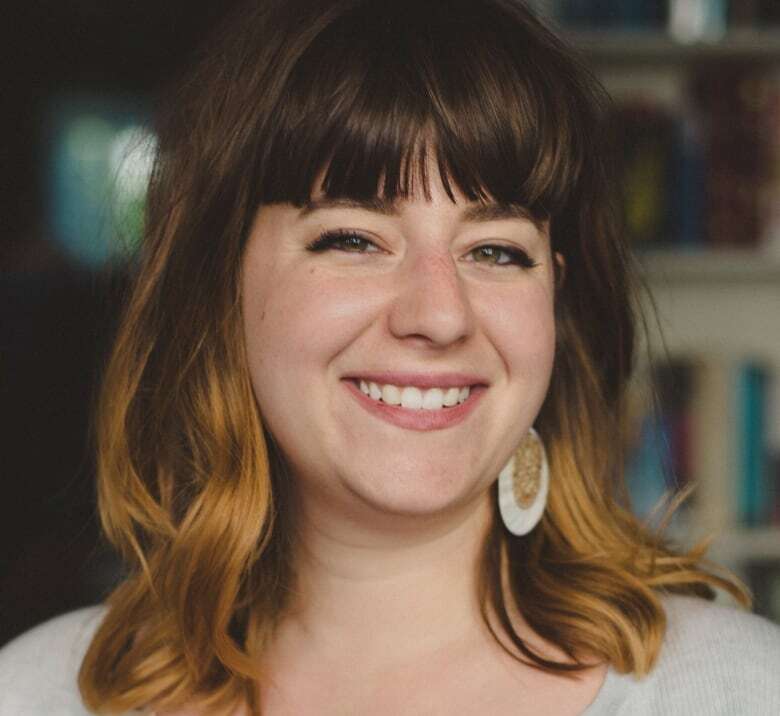 Samantha Reusch, a 29-year-old research manager for the non-profit, non-partisan political engagement group Apathy is Boring, worries that millennial and youth voters are too often lumped into one, monolithic voting group. She says that every young voter has different motivations for voting. "My mom is an immigrant so she couldn't vote," Reusch told Checkup. "When it came time for me to be able to actually cast a ballot, she encouraged me and my sisters strongly to become engaged and to pay attention and get informed." When it comes to measuring political engagement among youth, ballots cast and party memberships purchased shouldn't be the only factors counted, Reusch argues. What's missed are the other ways youth participate in political spheres. "With the internet, with social media, with young folks being able to have a voice in discussions that they weren't previously invited into," she said, "I think there's a lot of engagement that happens outside of those spaces." "It's not just about turning up and voting when there's an opportunity, it really is about having it be a part of your identity and who you are," she added. For decades prevailing opinion held that because many young voters stayed home on election day, parties rarely courted them. But progressive parties, Coletto says, will need to tap into causes that matter to young Canadians to turn that around. "If turnout drops, and young voters stay home, the beneficiaries will primarily be the Conservatives whose support is typically older and much more reliable voters," he told McCue. "I think Justin Trudeau, Jagmeet Singh, Elizabeth May — they have a lot at stake at finding a way to motivate young people," he added. Reusch says that the key to youth engagement is not only inviting them into traditional political spheres, but also taking their lived experiences into account and reaching them in the places they are talking about politics. "To think about young people as being apathetic, I think they're missing part of the narrative of what's going on." Written by Jason Vermes. Interview with David Coletto produced by Samantha Lui. FULL EPISODE: What motivates you to participate in this year's federal election?